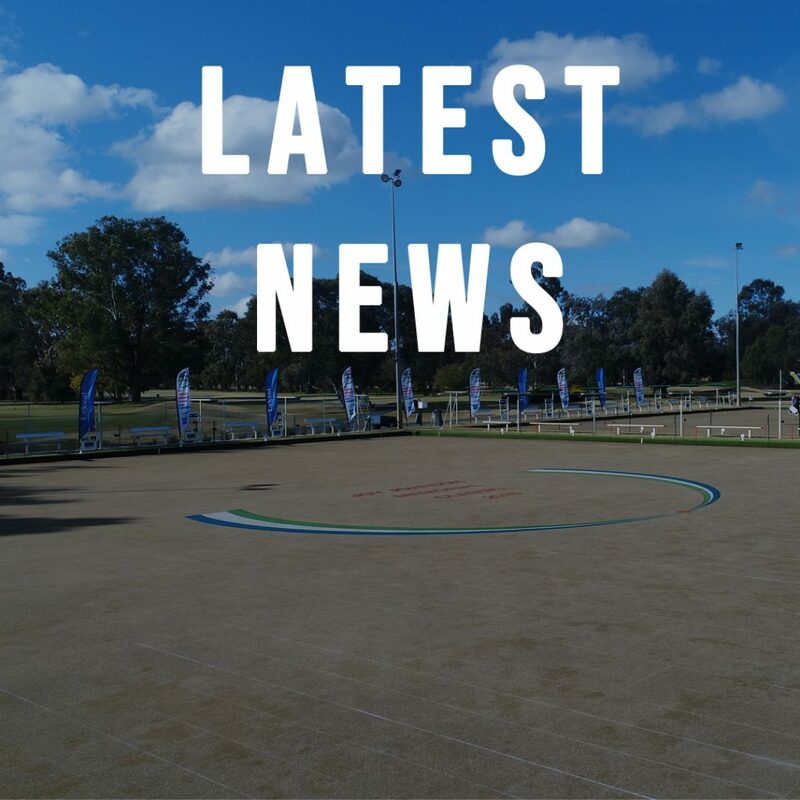 Unfortunately, due to the extreme weather conditions we are experiencing, all Bowls have been cancelled this week, as Health and Safety and Duty of Care policies have been enforced at both Ovens and Murray Region and local club levels. Hopefully events will get back to normal as soon as possible. Registration Night is on January 22nd for all teams, but there is still time to enter through Peter Lidgerwood or Kerry Kinnane. Telephone details are on the Notice Board. The draw has been completed for the YMGCR Mixed Pairs Championship with Match details to be completed at a later date. Good bowling and stay healthy. 2015 COPYRIGHT © Yarrawonga Mulwala Golf Club Resort.